HEMINGFORD, Neb. 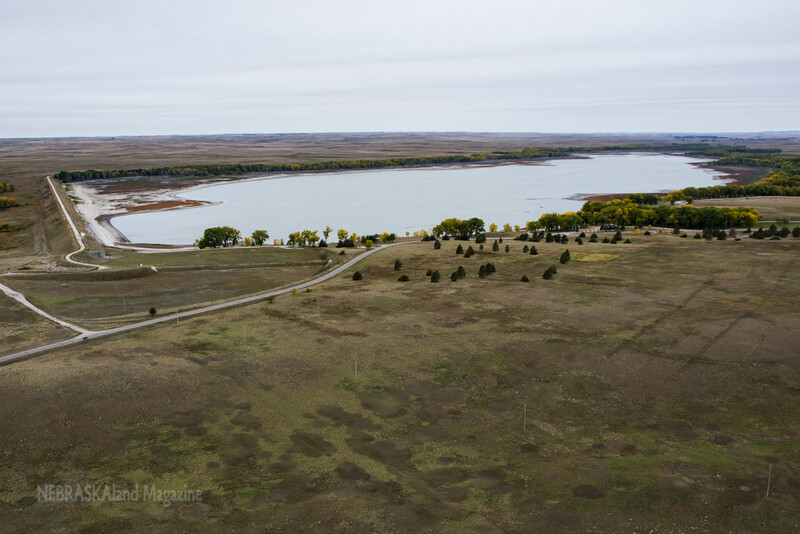 – The Nebraska Game and Parks Commission is reminding visitors to Box Butte Reservoir that motorized vehicles are restricted to roads, parking areas or trails designated for vehicle use. With water elevations lowered for dam repairs, many visitors to the lake have been accessing and traversing Box Butte Wildlife Management Area via the exposed shoreline and the Commission has closed some of the trails created from the traffic. The WMA includes the lake and all of the area surrounding it except the State Recreation Area at the northeast corner. Commission officials say the off-road vehicle traffic has posed threats to wildlife and their habitats, in addition to increasing litter and reducing visitor safety. Unless otherwise posted, the areas of the WMA closed to motorized vehicle traffic remain open to walk-in hunting, fishing and other outdoor activities.